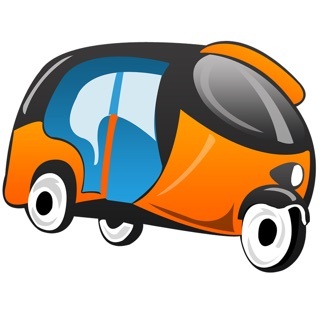 Follow Neha Kakkar through her Official App smarturl.it/nehakakkar. 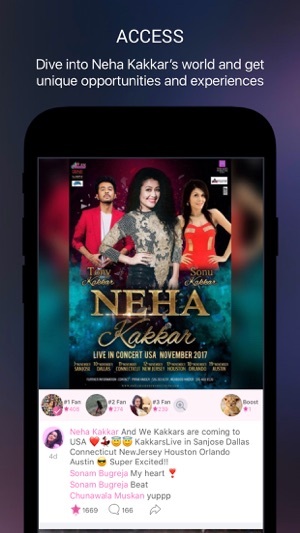 Download the free Neha Kakkar app now for a full album of music! No account setup is required – just install and listen to these original songs by Neha Kakkar. 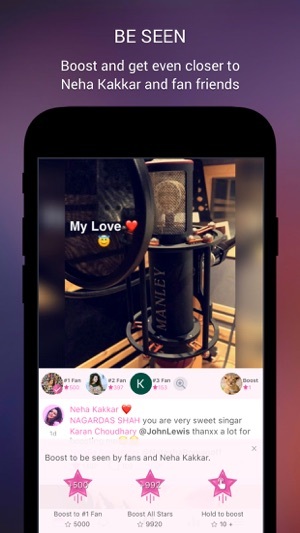 Stay connected to Neha Kakkar on her official app. 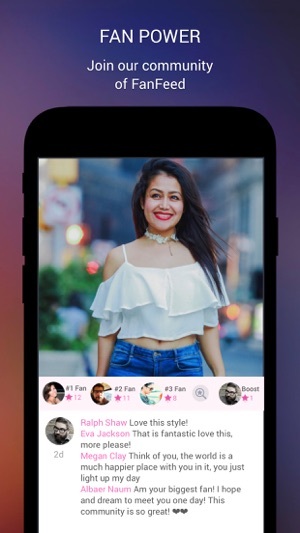 - Boost your comments with Superstars, become a Top 3 Fan, and be seen by Neha Kakkar. - Follow Neha Kakkar on social media. 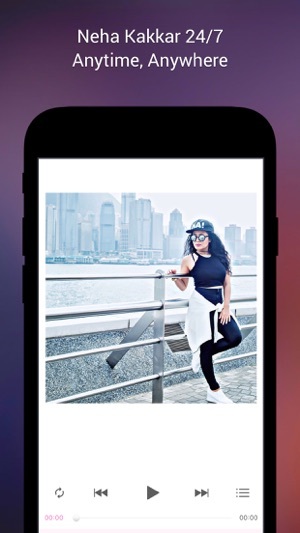 Download the Neha Kakkar app now and #BeSeen! A Singer Entertainer, Happy Human Being, Pampered by NeHearts, the selfie queen Neha Kakkar is the power packet of Bollywood. Voice Behind Blockbusters like Kar Gayi Chull, Sunny Sunny, Manali Trance, Akkad Bakkad, Aao Raja, Humne Pee Rakhi Hai, Dhating Naach, London Thumakda, Daru Peeke Dance, Jadoo Ki Jhappi, Second Hand Jawani, Akhiyan, Hanju, Botal Khol, Pyar Te Jaguar, Car Mein Music Baja and Many More….. Neha was brought up in Delhi and is the sister of singers Sonu Kakkar and Tony Kakkar. She broke her way into the hearts of people when she competed in the Television reality show Indian Idol season 2 in 2006.